Made in Shropshire, Saturday 9th February…Shop for Valentine’s Day! Don’t forget it’s Made in Shropshire’s Fair in the Square in Shrewsbury tomorrow, Saturday 9th February. Come down and visit the market and perhaps do a little shopping for Valentine’s Day! 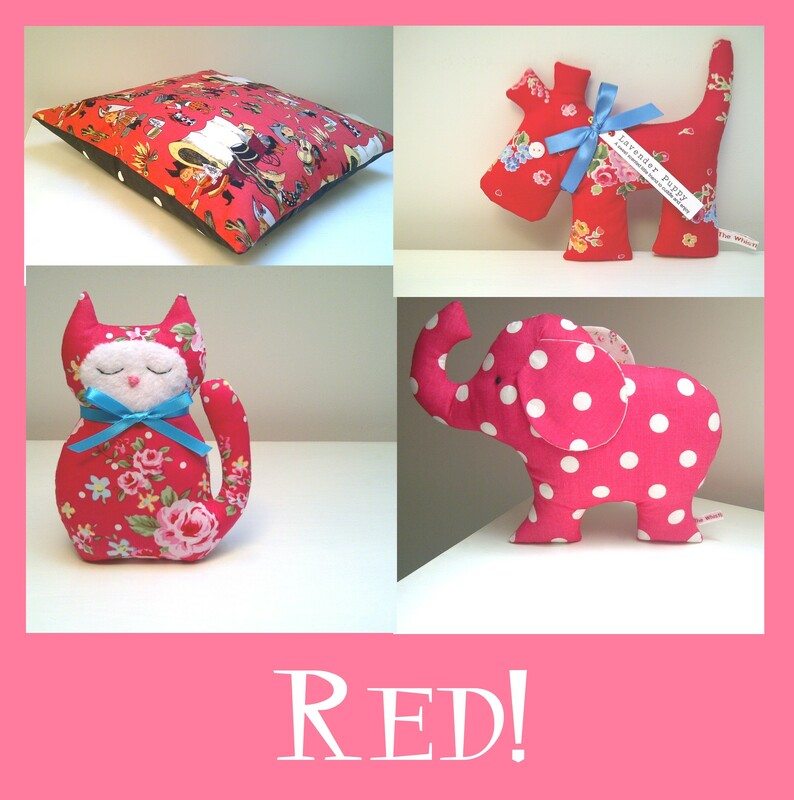 I have lots of heart-shaped goodies, bountiful pink and red, pretty blooms and sweet animals. I have lots of sweet things made using the fabulous Pam Kitty collection….my biggest fabric crush! The market runs from 9am-5pm. Hope to see you there! 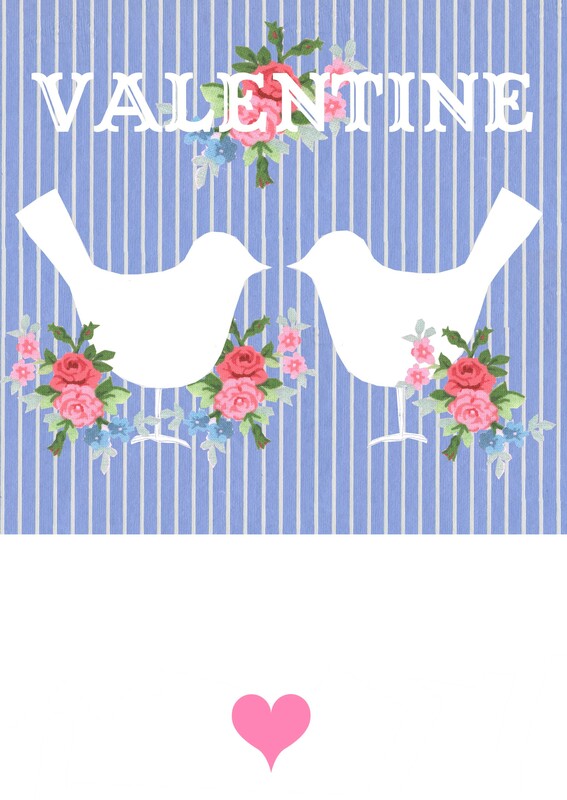 This entry was posted in Events and tagged craft market shropshire, handmade markets shropshire, handmade retro gifts, handmade valentine, handmade valentine gifts, made in shropshire, pam kitty fabric, saturday 9th february market, shropshire craft, The Whistling Cowgirl, vintage fabric toys.